Drake University’s undergraduate accounting program has earned endorsement by the Institute of Management Accountants (IMA), one of the world’s largest associations focused exclusively on advancing the management accounting profession. 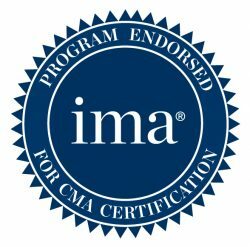 Drake is the only university in Iowa and one of only 36 schools in the United States to receive this endorsement, which recognizes programs that meet high educational standards in preparing students to pursue the Certified Management Accountant (CMA) credential. 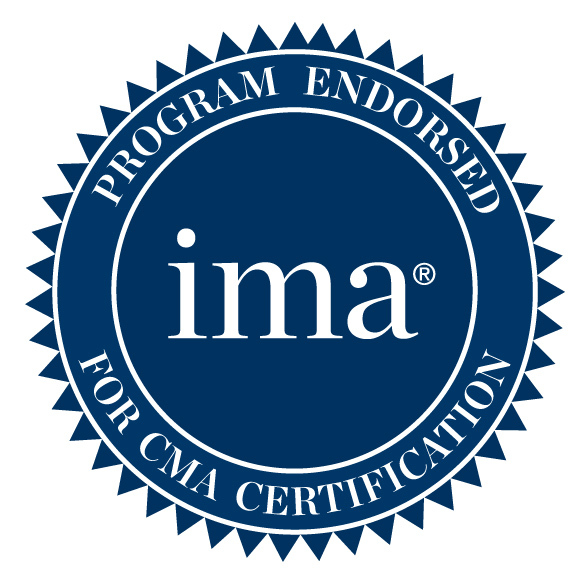 To qualify for endorsement by IMA, schools must meet the following criteria: (1) the program must substantially cover the CMA exam content; (2) the program must have adequate faculty resources to deliver this content; (3) the program must be accredited by a recognized accreditation organization (e.g., AACSB, ACBSP, EQUIS, etc. ); and (4) a faculty member must be designated as an IMA Campus Advocate. 100 percent completed at least one internship or other practical professional experience prior to graduation. From day one, students pursuing a Bachelor of Science in Business Administration (BSBA) in Accounting take program-specific courses taught by expert faculty members—something that isn’t found at every college or university. Internship and professional experiences are generated by the Drake’s close interaction with Des Moines and Midwest accounting communities, including all of the ‘Big 4’ accounting firms, Fortune 500 firms, and government agencies. Drake University’s College of Business and Public Administration is accredited by AACSB International—The Association to Advance Collegiate Schools of Business.